When reinstalling for a new Launcher or to troubleshoot errors and issues, you need to fully remove the game and dependent configuration files. Before deleting your game and Launcher, you may want to save any custom profiles, keybindings, and user.cfg files. If you have custom settings, keybindings, etc, you may want to save those files before fully deleting! Save any profile, keybindings, etc. files to a new temp folder. If you created a custom user.cfg file, you may want to save it. Save the user.cfg file to a new temp folder. Right click on the Windows icon and select Run. Enter and run %appdata% and click Ok. This opens Users\CurrentProfile\Appdata\Roaming. Delete the rsilauncher folder. Right click on the Windows icon and select Run again. Enter and run %localappdata% and click Ok. This opens Users\CurrentProfile\Appdata\Local. Delete the StarCitizen folder. In the file manager, navigate to (install drive)\Program Files. Delete the entire Roberts Space Industries folder. Clear your Trash/Recycle Bin. The amount of files deleted need to be cleared to save space. 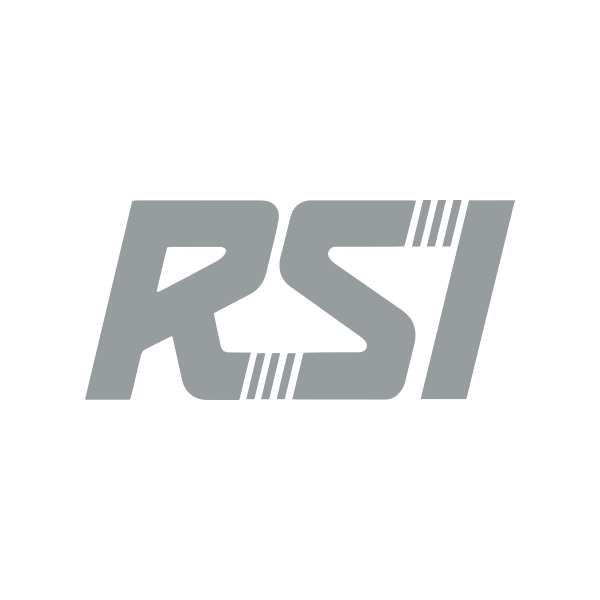 If you don't find Star Citizen or RSI files in appdata under your Windows account, it's possible they are under the Administrator account. When you right-click on the Launcher and select "Run as Administrator", Windows uses an Admin or Administrator account and generates appdata folders for it. The new RSI Launcher generates a new logindata.json file every time you open the Launcher. This file only exists while the Launcher is open. When you open the Launcher and login, the file generates. When closed, the file is deleted. This helps with syncing your account credentials for the game after changing your password. If you need to clear Launcher cache and files, you may not want to delete the entire folder in appdata. The file log.log includes every action completed by the Launcher across every login and launch. Press the Windows icon + R to open the Run command. Enter and run %appdata%\rsilauncher A folder view opens. Select and delete the Cache and GPUCache folders. Clear the trash. Right-click on your Launcher icon and select Run as Administrator. If you continue to see oddness, and the Launcher loads, check the Settings > Library Folder in the Launcher. Make sure the file location matches your current full game install. Moving your game file and not syncing the location here can cause issues.